First we had the compilation album previewing the talent, now the blossoming comes to the fore as more of the Folkstock artists move into the spotlight with their extended releases. 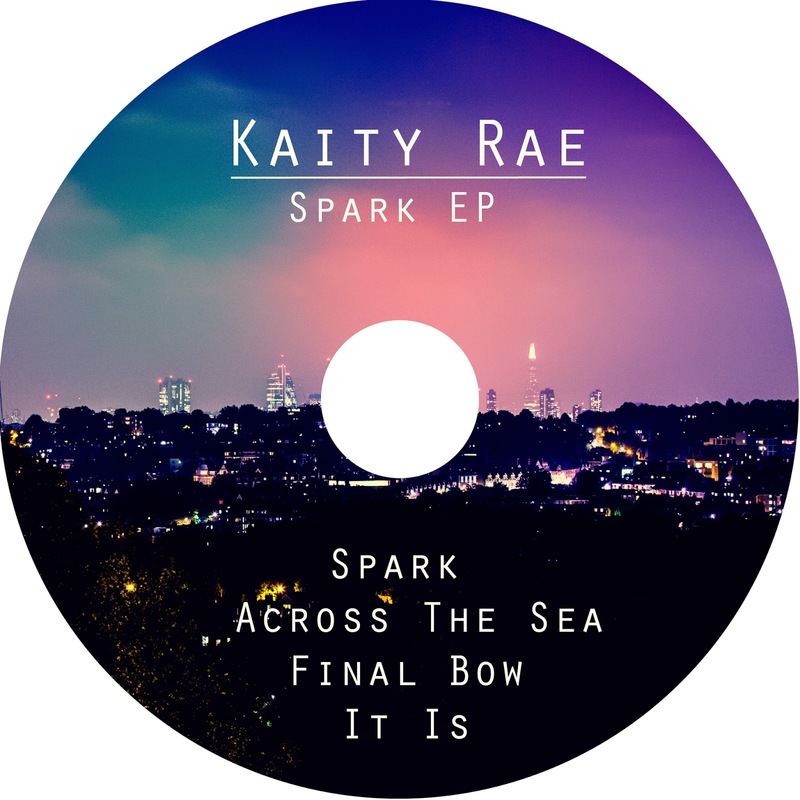 Hot on the heels of Kelly Oliver and Zoe Wren sending their records out to press, Kaity Rae is next in line with a four track EP stunning in quality and blooming with maturity for one primarily at the outset of a promising career. If Kelly excelled in a song delivery to charm the traditionalists and Zoe possessed that innate ability to craft a magical tune, Kaity oozes with a confidence to reach out far out beyond the rapidly declining boundaries of folk music. Of course there is a school of thought for the need to preserve such boundaries but the beauty of Kaity’s music will rise above any curtailment. From a personal perspective, lifting Kaity from the FEMME FATALES OF FOLK album and showcasing four of her songs in this introductory package has raised the appreciation threshold tenfold. Perhaps separating her from the other outstanding artists allows your senses to focus and the added concentration reaps the rewards with a showering of fine songs presented with a divine culture and elegance. What also aids Kaity is that the other three songs joining the previously released ‘It Is’ are at least its equal and pushes her talent in a limitless direction. With the simple title SPARK lifted from the opening track, this trigger related metaphor fires the first shots of a career which has the potential to span the worlds of folk, pop and country. While it is wholly inappropriate to belittle the middle option to someone so young, opportunities to embrace the other two and shape the future direction of the original and traditional songbook are enticing. Selecting a favourite from ‘Spark’, ‘Across the Sea’ and ‘Final Bow’ is a near impossible task as each sparkles with imaginative writing and flawless vocals merging into the majestic music making. The experience may be a brief quarter of an hour but you surface richer and enlightened by the exposure. Not yet at an age to frequent the ballot box and the bar, Kaity has used her musical schooling to such an effect that the plaudits are beginning to gather pace. The Barnet based artist has been working with John Dines, Benny Beaumont and Lauren Deakin Davies on this project and together the writing, musical arrangement and production has seamlessly evolved into a record capable of moving, delighting and just plain impressing the listener. SPARK is a debut release refusing to be constrained and destined to forge its own path. 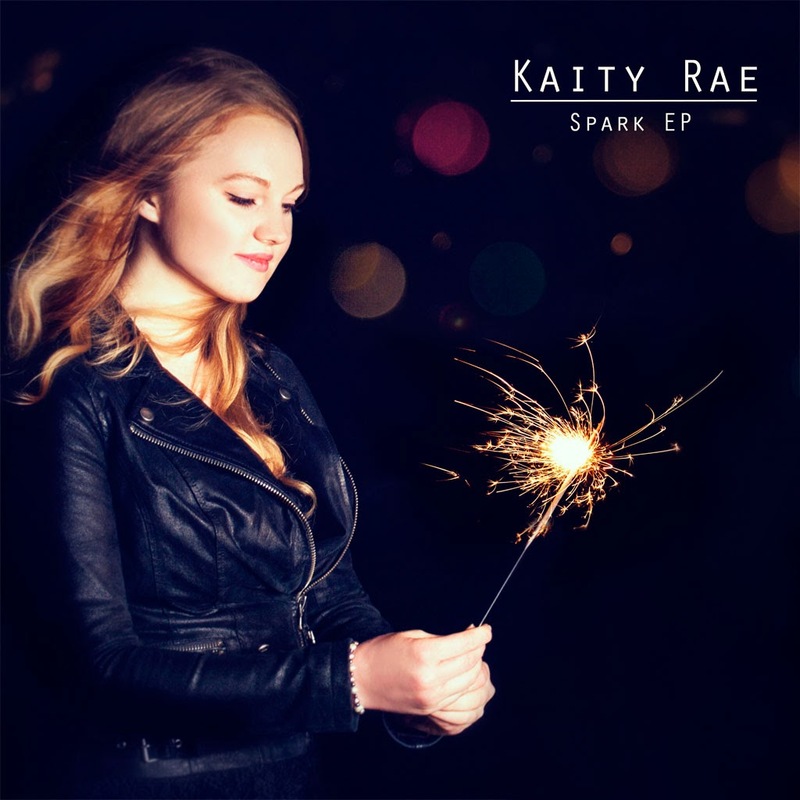 Kaity Rae is a burgeoning special talent and now recorded proof exists to provide a benchmark of what can be achieved in the future. Although let’s put the future aside for the moment as SPARK is very much about the present.